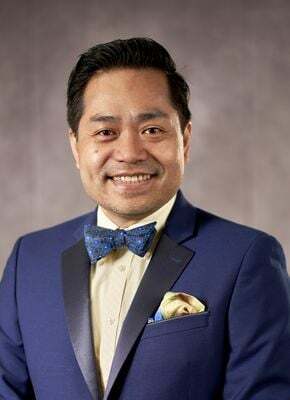 Linchi Kwok is an associate professor in The Collins College of Hospitality Management at California State Polytechnic University Pomona (Cal Poly Pomona). He came to Cal Poly Pomona by way of Syracuse University and Rochester Institute of Technology. He is a blogger and publishes refereed journal articles on service operations, information technology and social media. Linchi is a recipient of The W.
Do price positioning and dynamic pricing work on Airbnb too? Opinion17 Oct 2018CAL Poly PomonaRevenue ManagementHomesharingAirbnb a Threat? Opinion 3 Oct 2017CAL Poly PomonaUnited StatesRevenue ManagementDigital MarketingAirbnb a Threat?